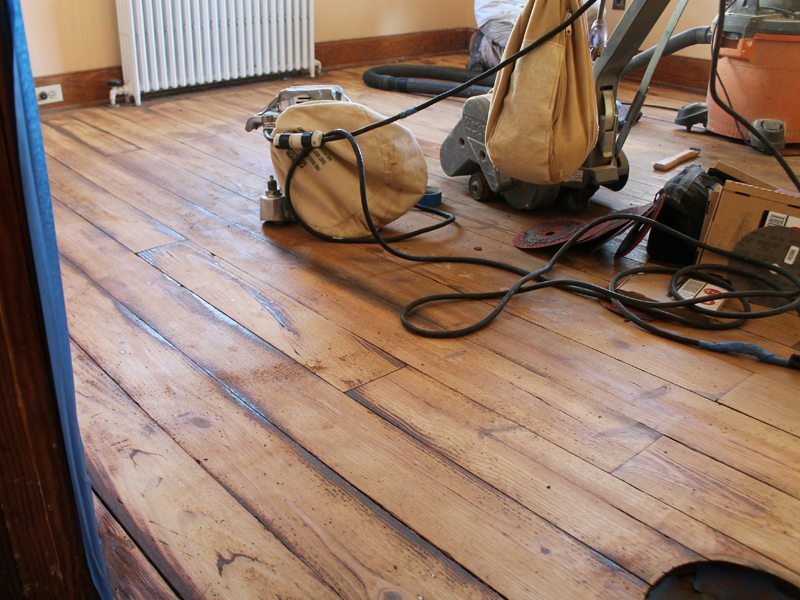 Over time the floors had begun to wear down, as is natural with all hardwood floors. 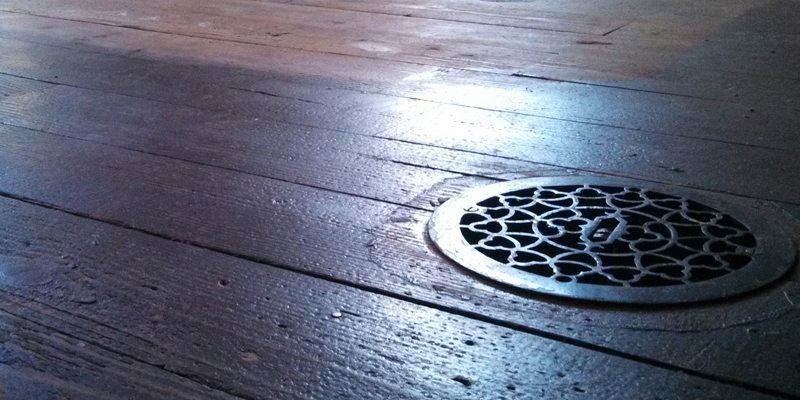 In only three days our team at Monk’s had these hardwood floors looking as good as new! Another job well done by our team at Monk! 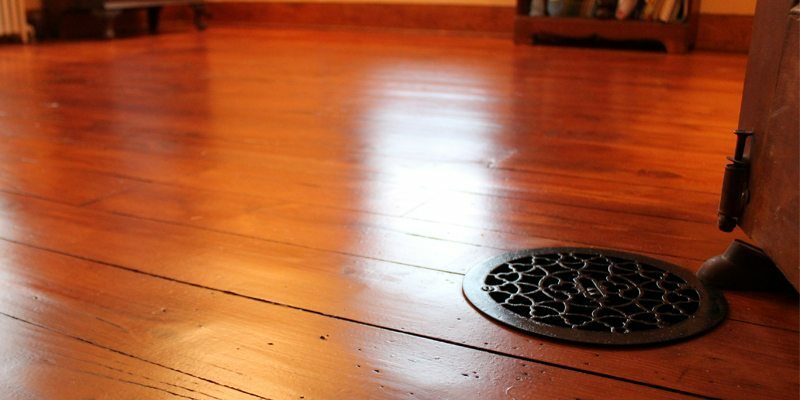 If you are considering a hardwood floor refinishing project for your home we would like the opportunity to tell you why we think we are the best hardwood floor refinishing contractor in Bernardsville, NJ 07924.